One of the latest kitchen gadgets that is “on trend” this holiday season is an air fryer. I don’t own a regular oil fryer. No judgement, but it seemed to me that owning an oil fryer was a one way ticket to bad health. But an air fryer? No vast amounts of oil involved? This I had to try. 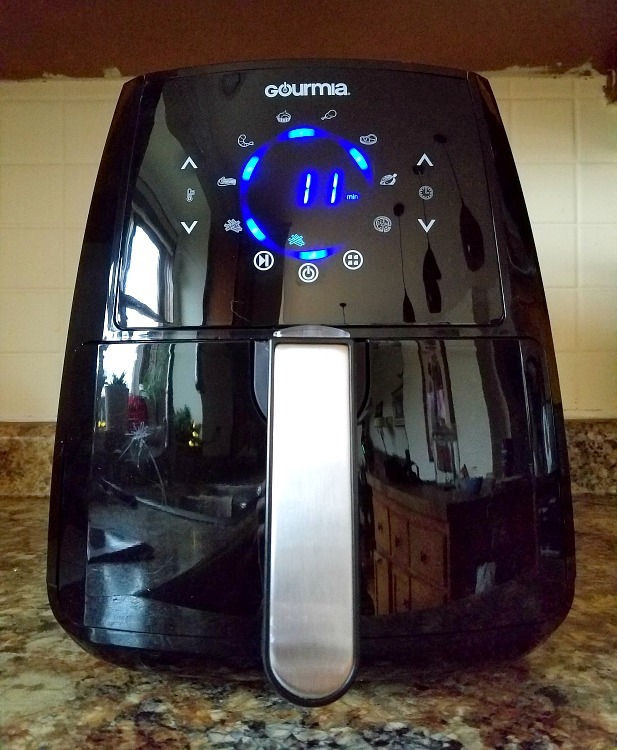 This particular air fryer is from Gourmia and find the latest model available on Amazon . The instructions are straight forward. And even with no previous fryer experience I was cooking up my own batch of yumminess in no time. Visually the air fryer will highlight in blue two different important parts. How long the food has left to cook and the temperature. But let me back up a bit, this machine doesn’t have a multitude of pieces. And there is no assembly. Basically the only pieces that are removable are the pan and the basket. It’s literally as simple as it sounds. Simple remove the basket and pan to add your goodies, then insert the pan and basket back into the fryer for cooking. Super simple! 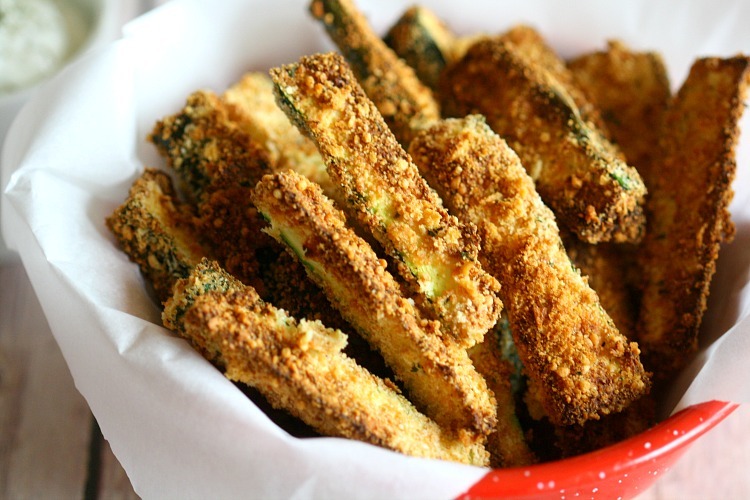 I decided to alter a recipe from the recipe book provided with the machine to create some Parmesan Cumin Zucchini Fries. In my mind this is the best of both worlds. 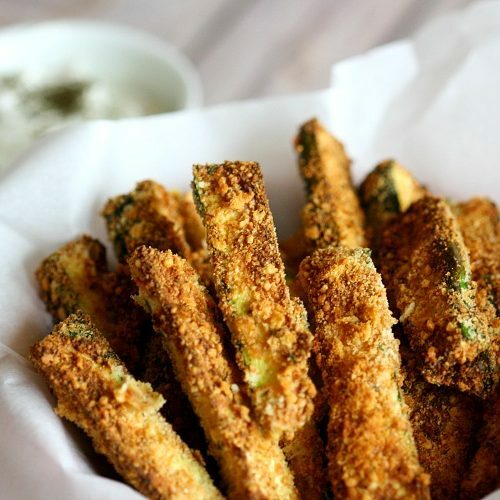 A yummy vegetable with a crispy outer shell without the awful vat of oil. The whole process was fast and easy. 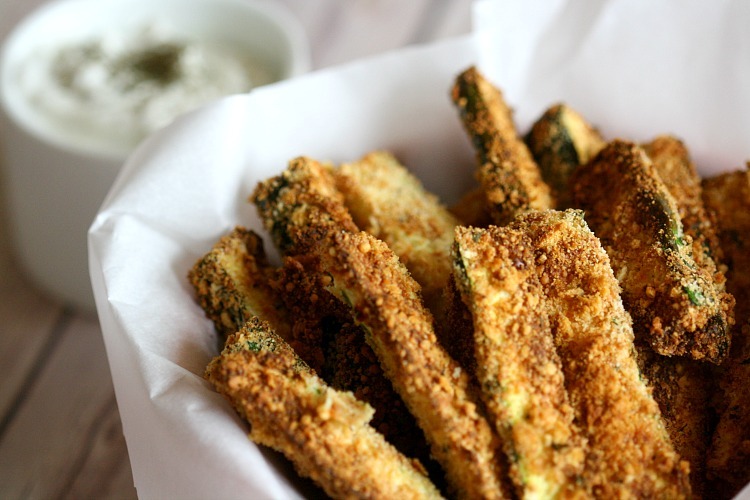 Within less than a half an hour I had crispy delicious zucchini fries ready for dipping. So how does an air fryer work? Think of it as similar to a convection oven. If you are entertaining over the holidays this machine can be particularly useful. 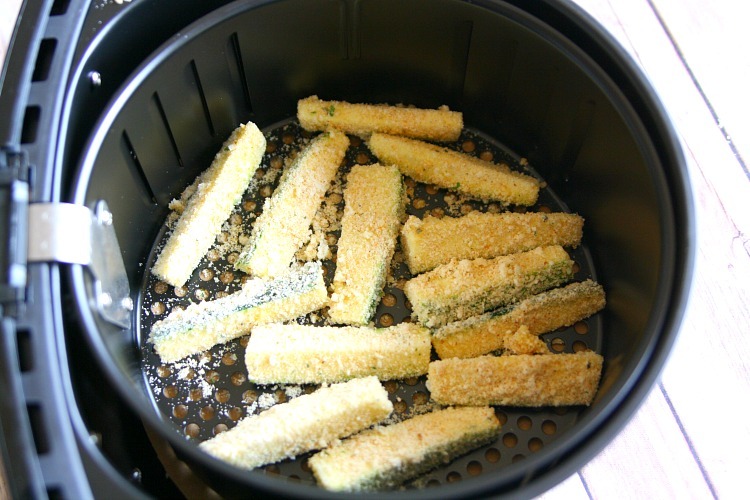 You can have other appetizers cooking in the oven and at the same time have items cooking in your air fryer! 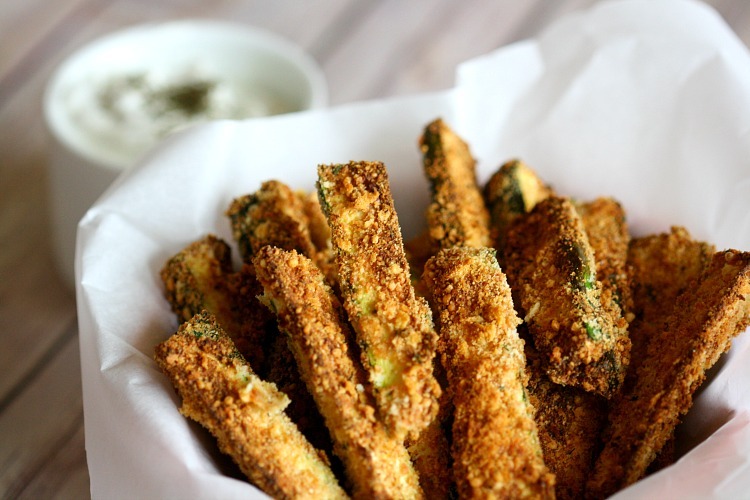 These zucchini fries turned out perfect from the first try! The instruction book recommends shaking the food half way between cooking. I didn’t do that and for these and I think they turned out great! Fried chicken, french fries, fish….the options for food to cook are limitless! Pro tip, don’t forget to set the timer. I tried to get the machine to start, but I wasn’t working. I had missed setting the timer!! 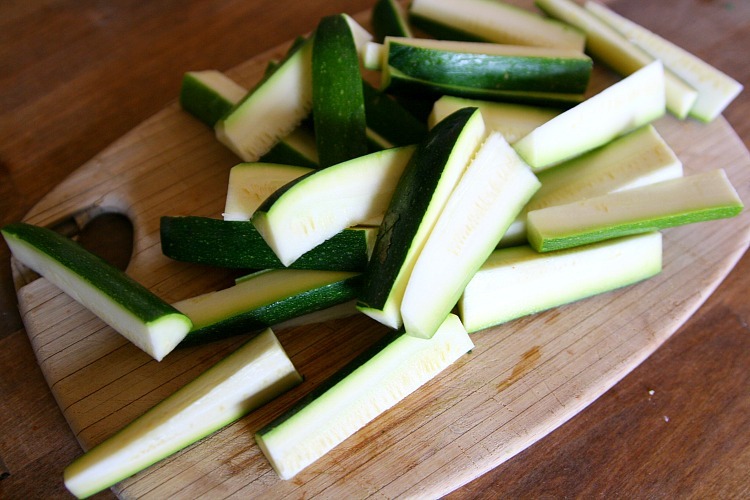 Cut the zucchini in half lengthwise and then into sticks no more than 1/2 inch thick and 4 inches long. In a bowl whisk together the egg and water and season with salt and pepper. 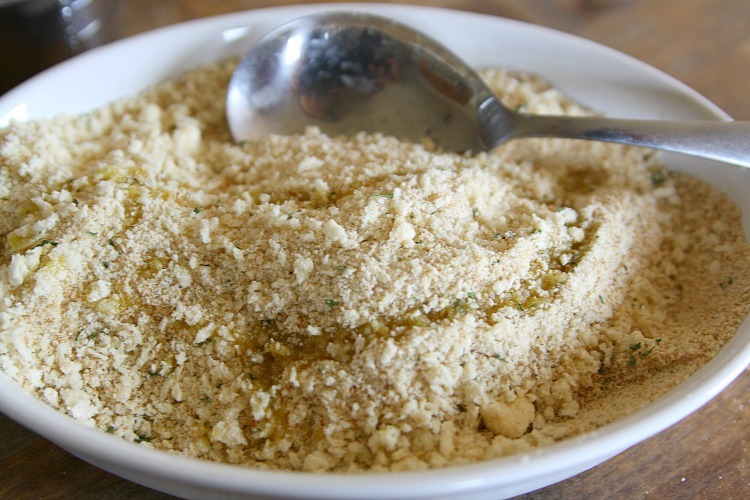 In a shallow dish combine the panko, bread crumbs, parmesan cheese, cumin, and olive oil. The mixture should have the texture of wet sand and then season with salt and pepper. 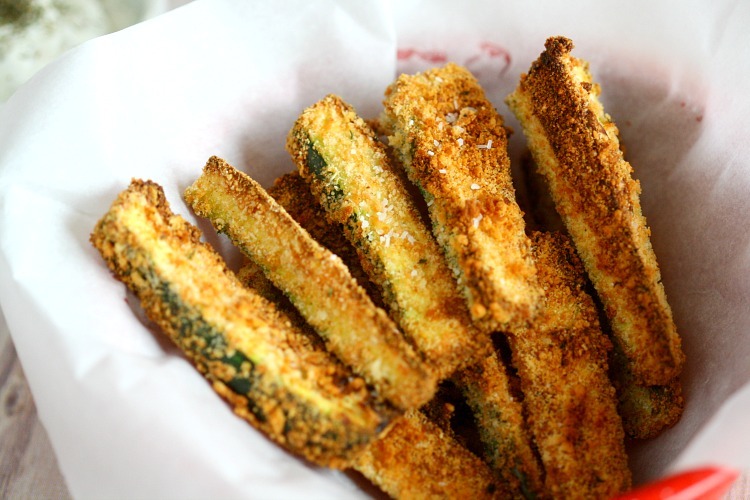 Working in small batches, dip the zucchini in the egg and then coat in bread crumbs. 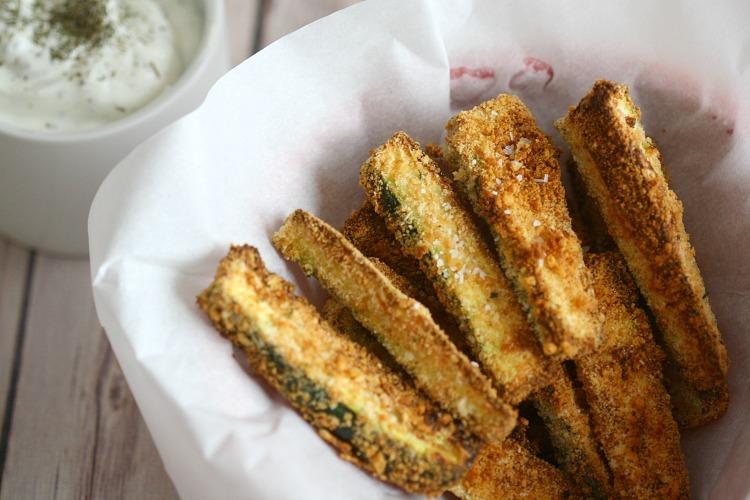 Place in a single layer in the basket of the air fryer and cook at 400 degrees for 15 minutes. Carefully remove and season with kosher salt. 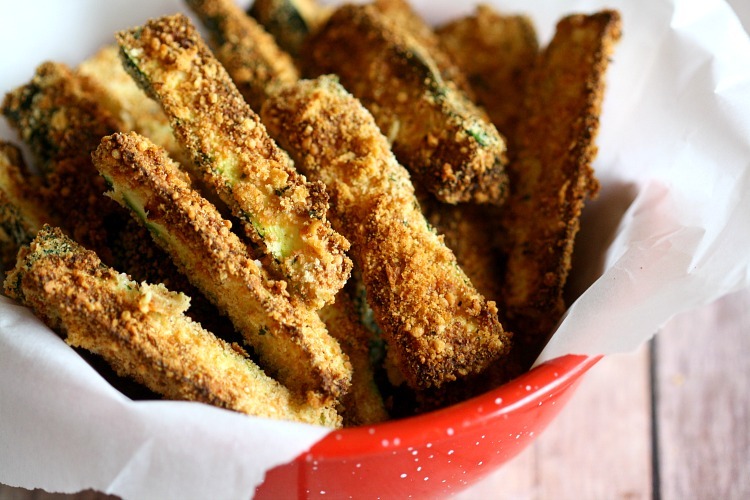 Repeat with the remaining zucchini fries. Toss all the fires back in the air fryer once cooked to reheat for about 2-3 minutes. When the fries are reheating, mix together the sauce in a small bowl by whisking together the greek yogurt, sour cream, dill, parley, chives, lemon juice and salt and pepper to taste. 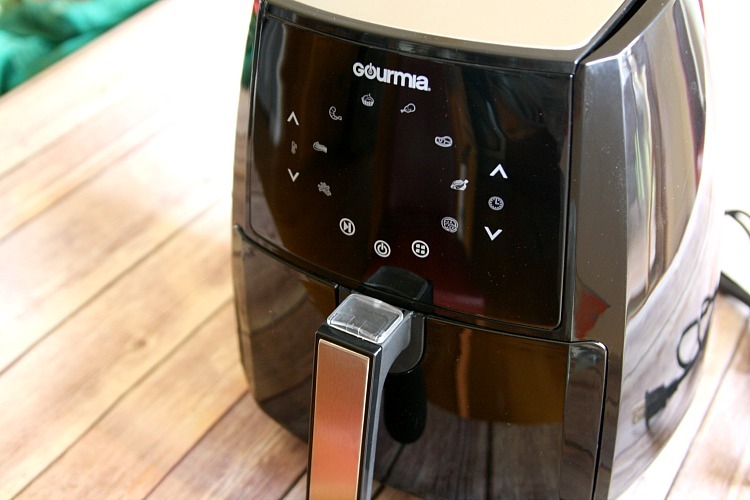 One lucky Mama Report reader will win a Gourmia Air Fryer of their own! What I love about this air fryer is that foods are made without oil and this makes it so much healthier. And that it has a really nice LCD display that makes it easy to read. I learned that it has a removable basket pan. I learned the price of the air fryer is under a $100 and is a great healthy option! I learned that this is a non oil involved process. I learned that foods are 100% oil free made with the air fryer. It has a non-stick coating – awesome! The Air Frying Technology maintains a crispy outer texture while cooking all sorts of food evenly. I learned that it has a Removable Basket and Pan. I learned that the removable basket is easy clean up after cooking, simply remove the basket pan and wash regularly. 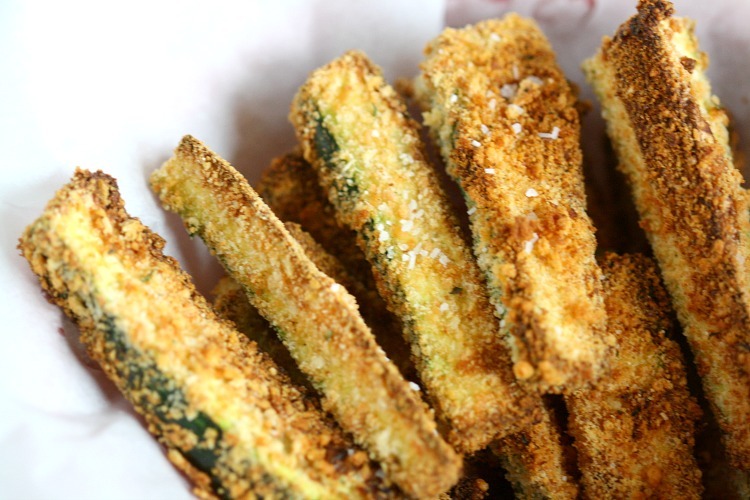 I learned that it is a healthy choice to deep frying and It has great reviews. I learned that it has a removable basket pan for easy cleanup! I learned that this air fryer is very compact and also has an removable basket pan for easy clean up after cooking. Ilearned that thismachine is compact andcan fit in most kitchens easily, it isnt a huge bulky machine at all. I learned that it has a non stick coating and I love that. I like that it has a REMOVABLE BASKET PAN For easy clean up! I learned you can fry a whole chicken in it! I learned that there is no high intense maintenance needed for the product and that it sounds like it’s easy to use and clean. Love that we can eat fried food without all the grease. Would love to do some chicken wings! I lea ned and liked – Air Frying Technology For Low Calorie Food Options. You can fry a 2-3 lb. Chicken in that thing, wow! 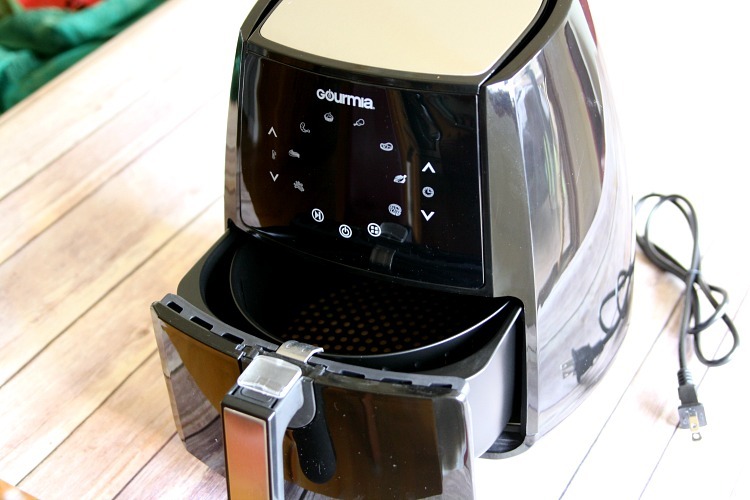 I love that you can make foods that are 100% oil free with this fryer. Awesome! 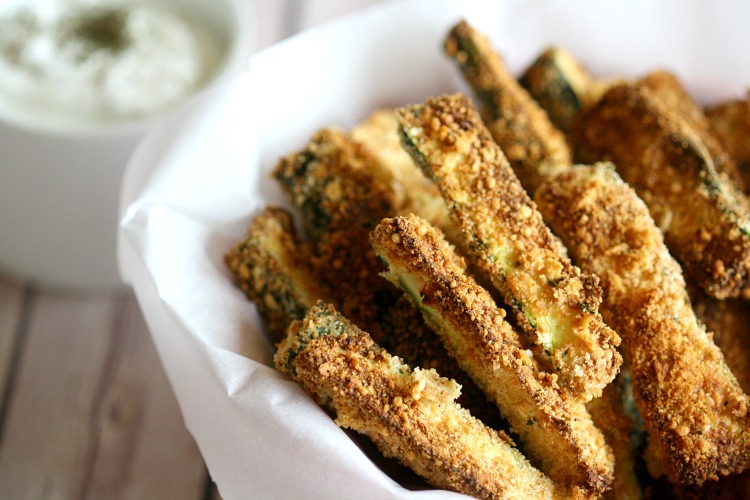 Your zucchini fries look amazing. I like that the air fryer is designed for easy clean up. I learned that their is no high maintenance for this product. I learned that it could be used to fry, bake, grill, roast or broil. I learned that this air fryer has a removable basket that is easy to clean. I have heard of these but never really looked at them, I did not know you can Bake and Grill in them as well! I learned the air fryer has a LCD Display for Programmable Settings for Perfect Times and Temperatures. I learned that it has a removable basket pan for easy clean up. I learned that the basket pan is removable to make cleanup nice and easy. That looks delicious! I learned no intense or high maintenance required for this device. I learned that it has a 4.5 Quart Capacity and has a 5/5 star rating on amazon. I learned that air frying makes my non cooking boyfriend, son, and his friend that lives with us want to try to cook in one. I learned that you can fry a 2-3 pound chicken. I learned that the panel is highlighted……….time left to cook…..didn’t know the panel was lighted and giving you instructions. Looks really nice….thank you for the opportunity to participate. I learned that clean up is easy too! I like that it comes with a cookbook! I would need that to give me ideas what to make! What I learned new is: comes in a compact design, and has a removal basket. I learned you can have HEALTHY & HAPPY FOOD CHOICES that are 100% oil free! I need this in my kitchen!! It has a removable basket pan for easy cleaning. We all appreciate easy cleaning. It has a compact design! I learned its easy to clean. I’ve always wanted one of these. I learned it has a non-stick coating. I learned that you can fry, bake, grill, roast, broil, our Air Fryer does it all. It is compact and has an LCD display. You can fry with 0 oil or grease. I have wanted one for some time. I like that this would help me make foods that are 100% oil free, since I need to watch my cholesterol. It has a 4.5 quart capacity. I learned that you do not need oil and it is way healthier for you. 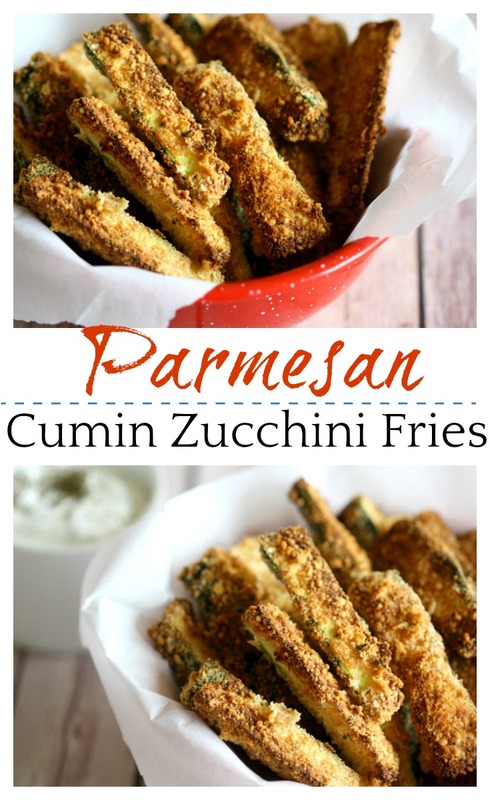 I love that it is fat free frying and easy clean up. I’ve been wanting one of these! Thanks for the giveaway! I learnt that it reduces excess oil and fat. I learned that it cooks 100% oil free. I learned that I can also broil in it. That it is healthier because it is 100% oil free. I learned that it has a 4.5 quart capacity. Thank you! 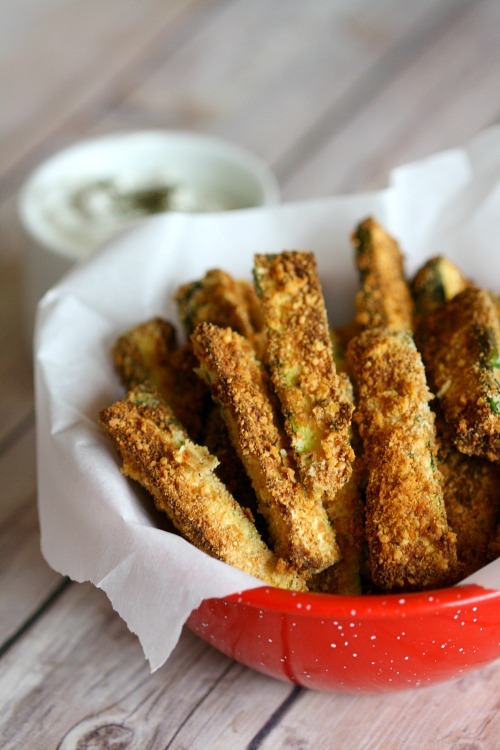 That you don’t need to add any oil to fry things in it! I learned that it is much healthier than conventional frying. it has a removable basket pan. I’ve learned that this machine doesn’t use any oil to fry foods, which helps to cut down on cholesterol and unwanted fats. It has an LCD display screen that monitors your desire temperature. YUM!! 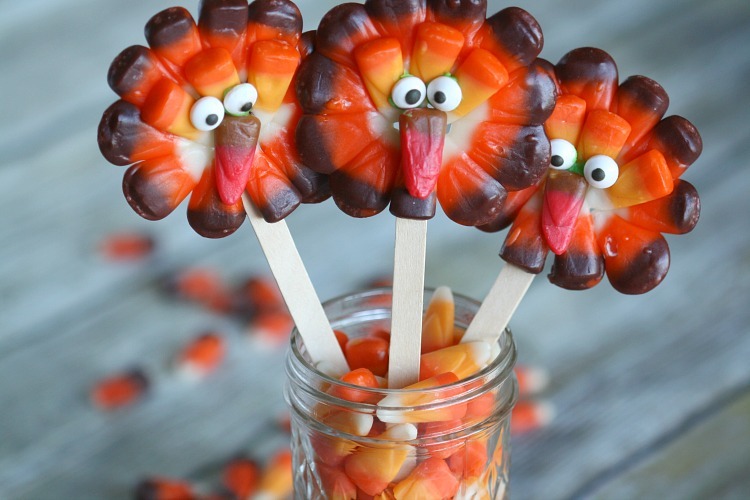 The pictures make me hungry! I can think of a million things I want to fry! Happy holidays!! Learned it has a non stick coating. Seems pretty easy to use. I learned that its an almost no oil process to air fry. There is no assembly – that’s a plus for me! I LEARNED I NEED ONE! i like the health benefits of no oil frying. Love that you can free your body of oil and grease. I like to cook healthy meals for my family and this would be so helpful to have. I learned that this fryer has an LCD Display with programmable settings. An ergonomic interface that quickly cooks your desired food with the utmost quality and flavor and a screen that monitors your desire temperature for simplicity. wow! This would be great for my diet. I am on a fat free diet. Able to cook with hot air like homemade fries or veggies will help get the weight off. 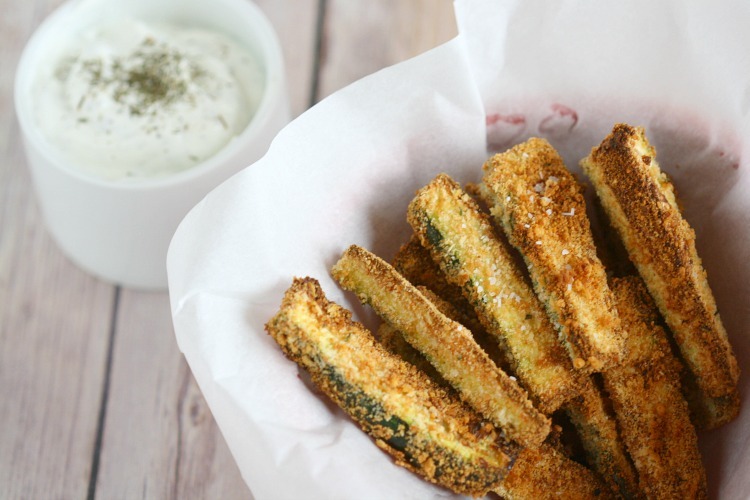 I learned about a new way of cooking my favorite “fried” foods without adding any oil! I never thought these worked without a little oil, but amazed that it does! I learned it doesn’t need much oil, actually, less is better. It has a removable basket. I learned that you can adjust the temperature to create all sorts of dishes! I haven’t used one before, but have been very interested in getting one. I learned that it has a sleek compact design and it will help create healthy dishes for the whole family!! Removable basket makes for easy cleaning! I would love to win one of these. It’s fascinating how this works and the recipes look awesome! This is something I definitely want to try! Recipes look awesome! I had no idea it had such easy cleanup! I learned it doesn’t need much oil! I learned I could eat food I love without all the unhealthy oils being in it. I also love how the basket can be completely removed to be cleaned. I learned that it has a compact design. Great that is is so easy to use and you can do a whole chicken at a time! I learned that I can make a lot of healthy dishes with it. I’ve been wanting one to try for a while now. I like the LCD that monitors for your desired temperature. That you don’t use oil. I learned that it has a removable basket. I learned that there is a cook book included which will help me test it out so I know what I’m doing for other foods. I’m blown away that there is no oil!! I learned that it’s easy and hassle free to clean. I learned it’s nonstick and compact. 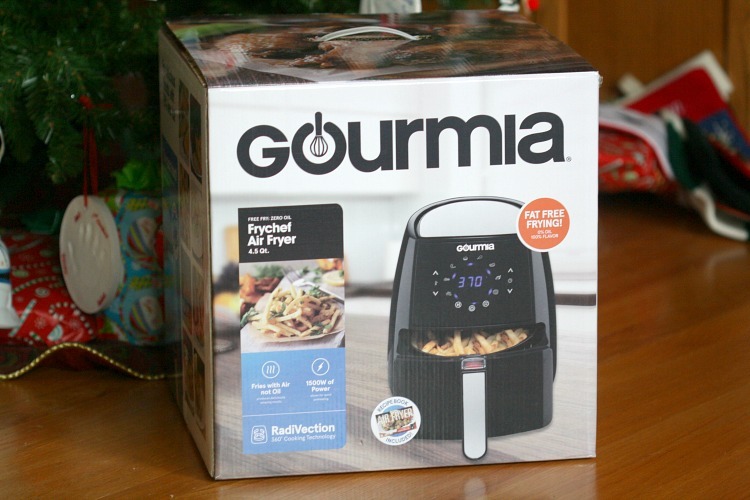 I’ve heard so much about air fryers and would love to win. Thanks for the opportunity! Happy Holidays! These are a lot smaller than I though they would be. It would be nice to be able to cook things like this without all the oil. I love that there is no excess oil. Makes me want to use it more. I learned that there are few parts and that you can fry without oil! Only 2 removable parts, the pan and the basket. Cook with no oil or grease. Easy cleaning! 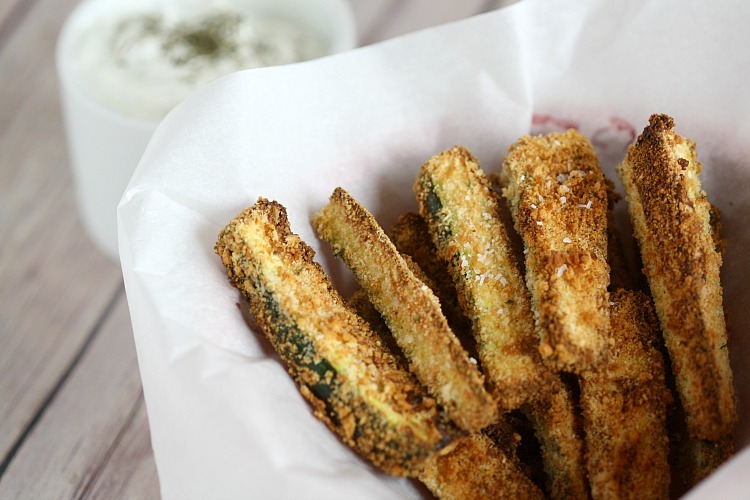 I learned that almost no oil is needed to create fried food – a healthy way to eat the foods I enjoy! Several friends have air fryers and love them. Love the fact that that there is a no oil used and it has a removable basket. I love the compact design and the simple screen touch. I have been wanting one of these for a year now. Your recipe above sounds so good! I read that its 4.5 qyarts and no oil! I learned you can fry almost anything and still be on the healthier side. love it! I learned it is 100% oil free. I learned that no oil is needed and has an lcd display. I learned that it’s 4.5 quarts and has a removable basket and pan. Awesome! The HEALTHY fat-free cooking would fit into our diet- no oil means little or no fat! This item is on my wish list for Christmas! The basket pan is easy to clean. I learned it’s not high maintenance easy to clean. I learned that it’s ETL Listed for Safety. I learned that this is a healthy and affordable option for my family! I learned it has easy cleanup with removable basket. 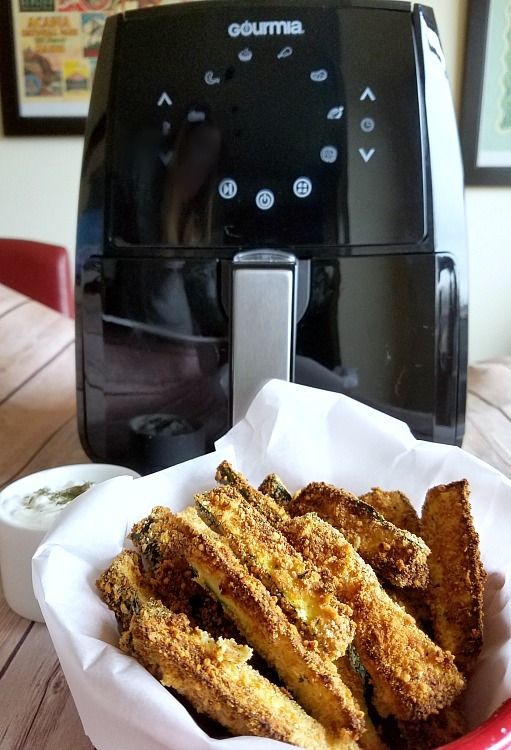 I learned how the Air Fryer creates “fried” foods. You can fry, bake, grill, roast, and broil in it. I learned that it is ETL listed for Safety which is good…there is always a safety concern with these portable style cooking devices! 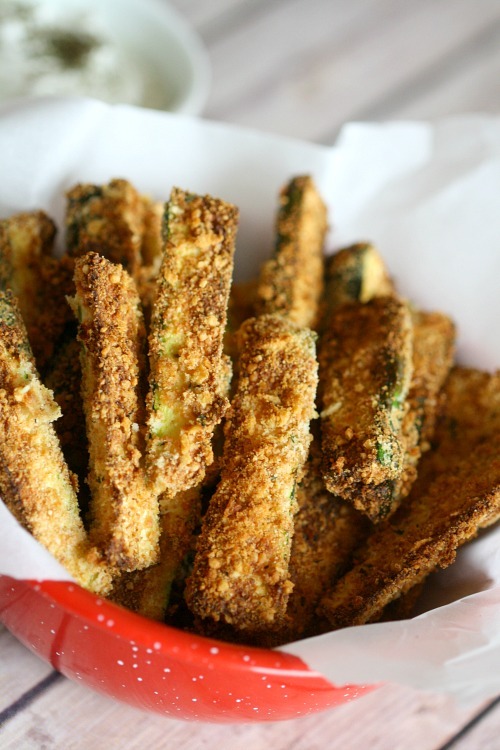 A lot healthier than traditional frying! Love the removable plate; otherwise, clean up would be a major chore! 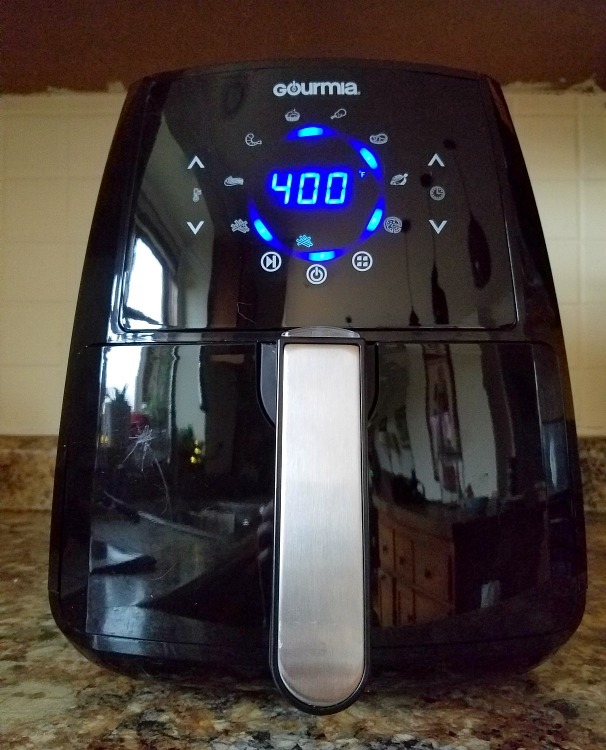 The Gourmia GAF570 Hot Air Fryer has a compact design with an LCD display and a removable basket pan, oh and a bonus cookbook is included. I learned that it doesn’t need oil and that it’s easy to clean up. It has non stick coating!! LCD DISPLAY: An ergonomic interface that quickly cooks your desired food with the utmost quality and flavor and a screen that monitors your desire temperature for simplicity. It’s completely oil free! That’s amazing! I love that it’s oil free! I didn’t know that, I thought it just used less oil! I learned it can cook a 2-3 lb Chicken! I love that it’s oil free! 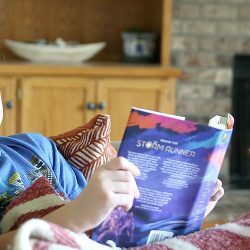 I learned that it has an LCD display to help you monitor the temperature. I learned that it has a 4.5 Quart Capacity. 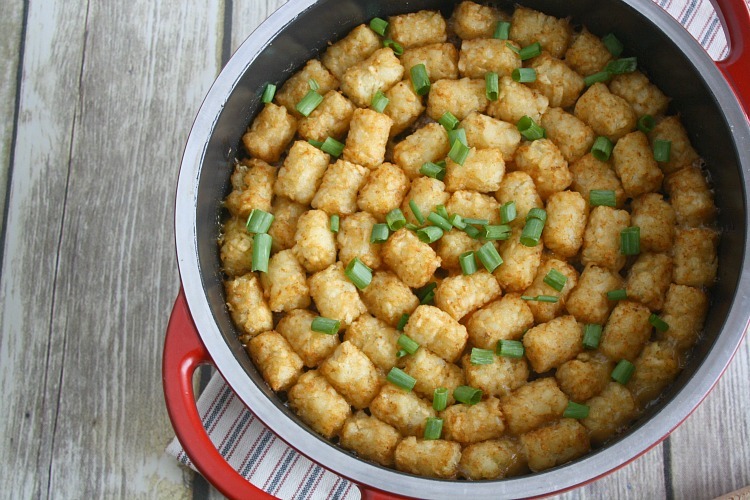 Some of theses are really small and I love that I can cook a healthy meal for my whole family! I learned that cooking in the air fryer is an oil free process. How great! For easy clean up after cooking, simply remove the basket pan and wash regularly. No intense or high maintenance required for this device. I learned that it’s very versatile for lots of recipes & no oils necessary. I’m a 6mth vegetarian so learning new recipes all the time, this would help with more diversity in healthy meals. I learned that it has easy wash and maintenance. I love when things are easy to clean! Learned it is easy to use, Hope to win it, love the health benefits of not using oil. I learned it is ETL Listed for Safety. No intense or high maintenance required for this device. I learned that it has easy maintenance. I had no idea how simply and easy an air fryer is I learned that it is only two pieces! I knew most of the stuff about how air fryers work. The one thing I found interesting how how much they changed in appearance depending on the size you order though. I cant believe it goes up to 400 degress holds 2.2 quarts uses no oil so its not fattening and is so cheap !!! Whoa so awesome !! Recipe says to whisk together egg and water, but there is no egg or water listed in the ingredients. How much egg? How much water?